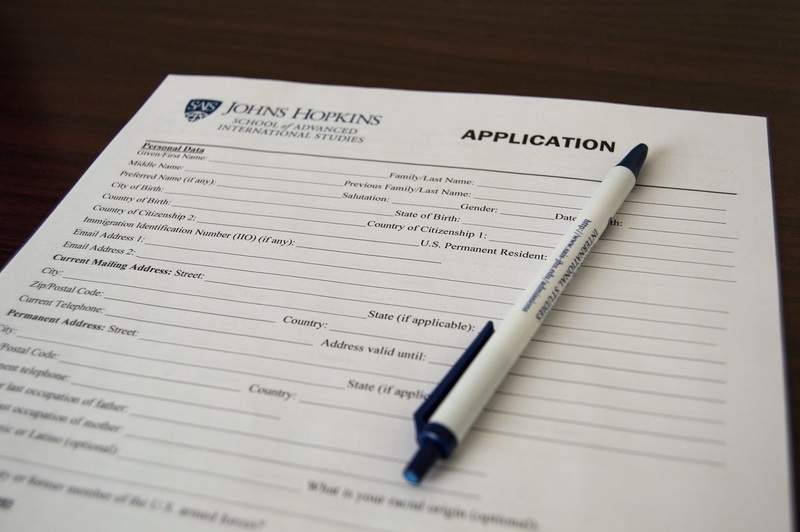 With the new school year starting and the fall season just around the corner, the Office of Admissions at SAIS is always bustling with excitement as we get ready to see new applicants for the next school year. We understand that getting your application and documents together can be a lot of work, so to help you with the application process, we will be using this blog to post weekly helpful tips to guide you through the application process and to answer any questions you may have. To start this blog series, here are some very important dates you should jot down so that you don't miss any deadlines! To find more important dates, click this link.